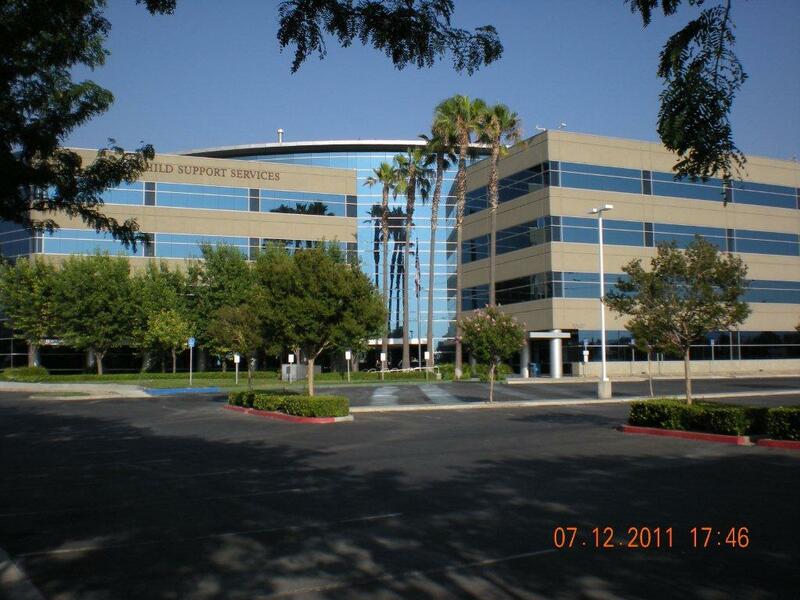 Corporate Business Center is a 62 acre mixed-use business park located in the City of Loma Linda. First class office and industrial buildings are landscaped by mature trees and citrus groves. A visible corporate image, ample parking, space flexibility, freeway signage, and proximity to an extensive variety of business services satisfies the needs of tenants, employees, and guest. Two vacant parcels provide for the possibility of future development. The on-site management office is located at 10459 Mountain View Avenue, Suite H, in Loma Linda. Click here to get a list of local restaurants and amenities.